Norman is the Co-Founder and Managing Partner of Norvin Healthcare with over 30 years of real estate and finance experience. 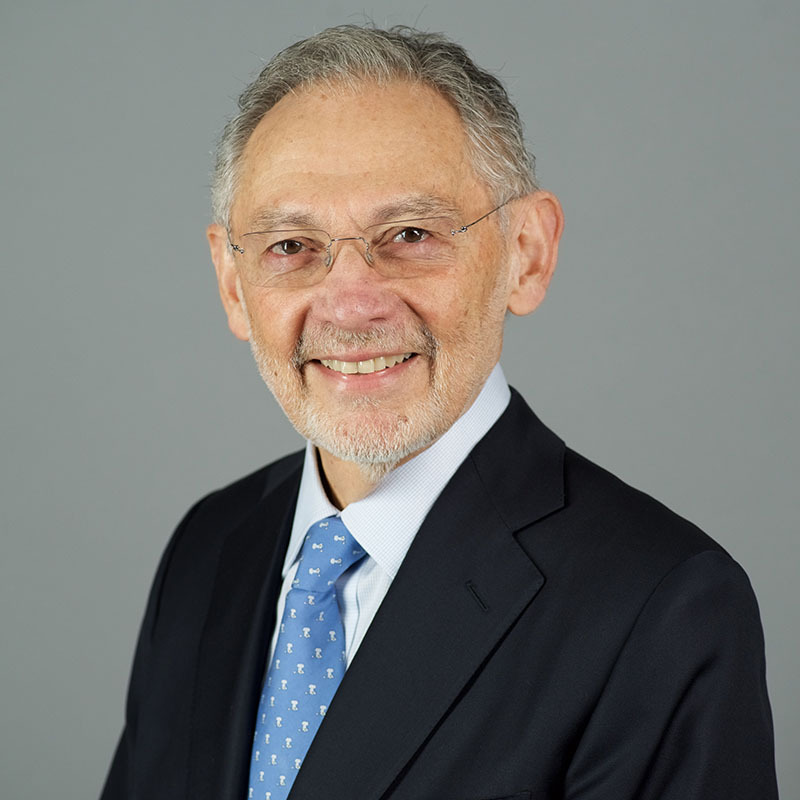 Norman is responsible for overseeing the investment and asset management activities for the firm. Responsibilities include interfacing with health systems, physician groups, and other healthcare providers with a focus on joint venture and asset monetization structures that add value for Norvin’s investors as well as our healthcare constituency. Additional responsibilities include sourcing and financing real estate investments, maintaining capital relationships and overseeing the performance of Norvin’s national portfolio. Norman is a graduate of Connecticut College, where he received a Bachelor of Arts degree in Government. He is also a graduate of New York University where he received a diploma in Real Estate Investment & Finance. Vin is the Co-Founder and Managing Partner of Norvin Healthcare with over 40 years of real estate experience. Vin is actively involved in sourcing new opportunities, cultivating and nurturing Norvin’s relationships with new and existing capital sources, and overseeing the vision of the firm. In addition to his activities at Norvin, Vin serves as a real estate advisor to many family offices and trusts. 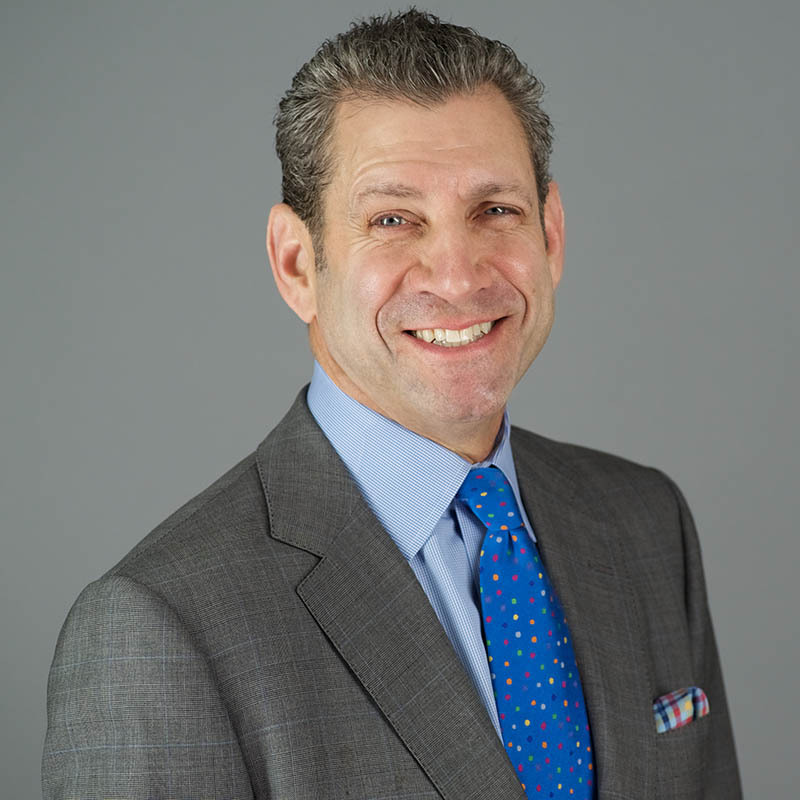 Vin has garnered numerous awards and accolades throughout his career, and engendered a deep respect within the New York real estate community. Colleen is a senior member of the firm and has been with Norvin for over 16 years. Colleen oversees the accounting department, coordinates financial reporting to investors and lenders and is actively involved with all financial transactions. 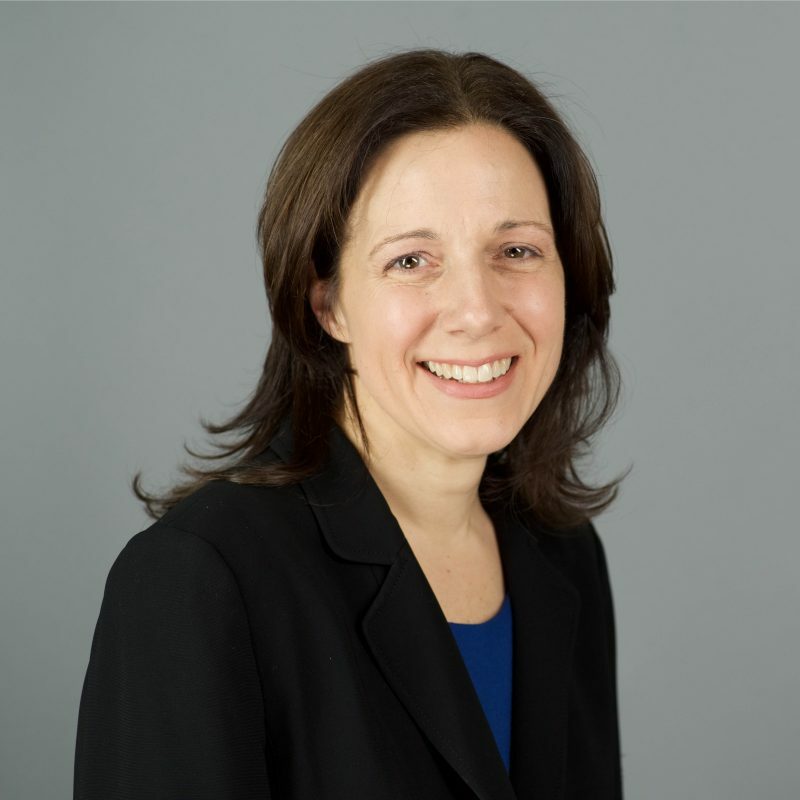 Prior to joining Norvin, Colleen was a Senior Accountant/Manager at Geller & Co, a CPA firm located in New York City, where she specialized in real estate accounting and financial reporting for family offices and high net worth individuals. Colleen holds a Bachelor of Arts in Accounting from Stockton State College, and is a Certified Public Accountant. 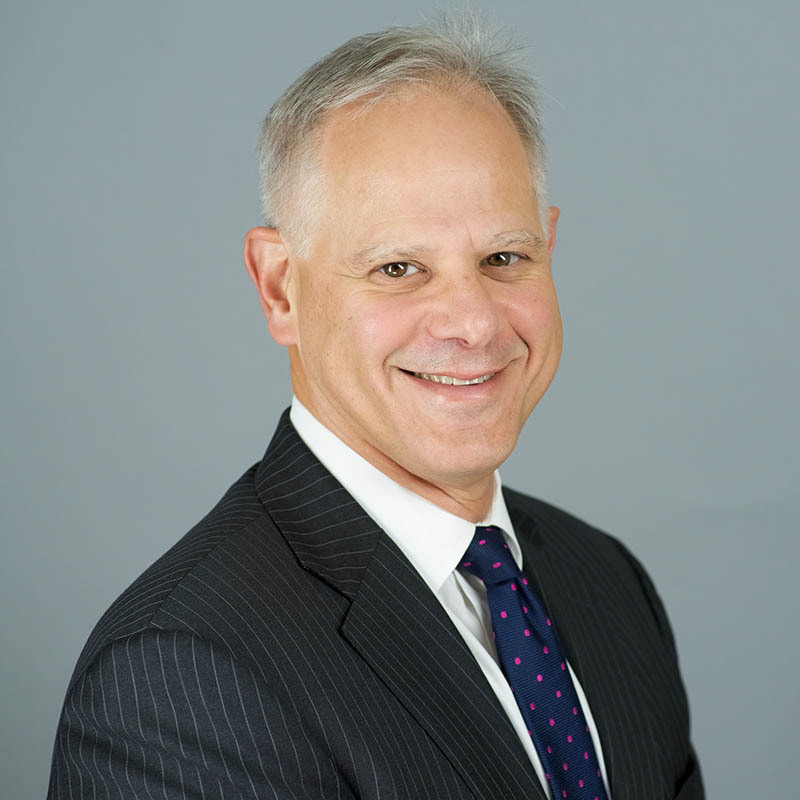 Steve is a senior member of the firm and oversees all aspects of the acquisition process including origination, underwriting, due diligence and financing. He is also directly involved in the asset management of Norvin’s portfolio. Steve has over 15 years of experience in the commercial real estate industry on projects ranging from ground-up development of residential and mixed-use projects to underwriting numerous fee and leasehold acquisitions across all real estate sectors. Steve holds a Master of Science in Real Estate Development from Columbia University and a Bachelor of Science in Accounting from Wake Forest University. Vanessa is actively involved with accounting, bookkeeping and financial reporting/controls. 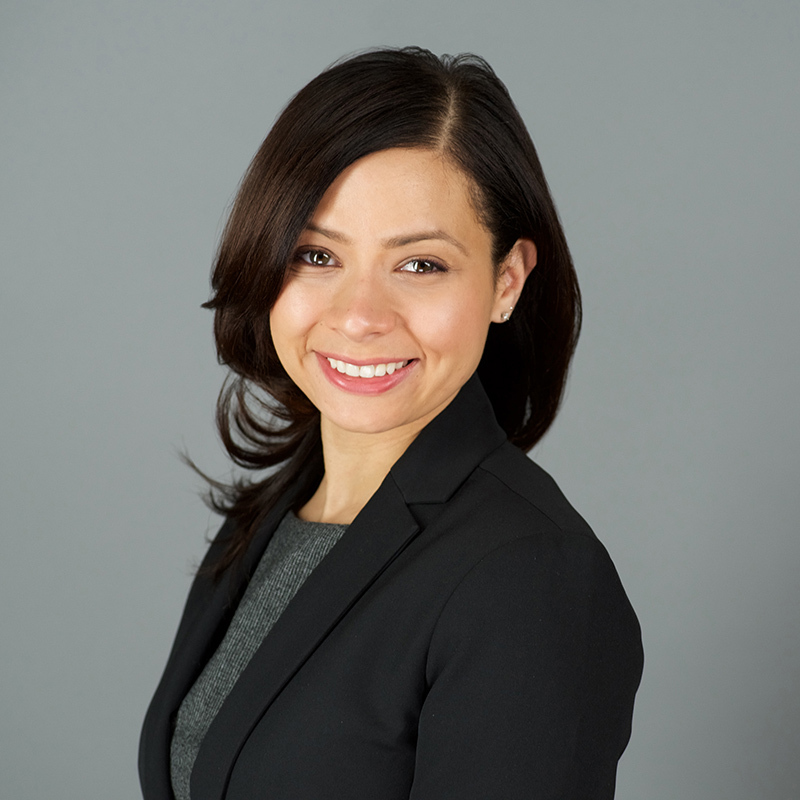 Prior to joining Norvin, Vanessa was a financial administrator at the New York State Psychiatric Institute. Vanessa holds a Bachelor of Arts in Sociology with a minor in Economics from The City College of New York. Neil is involved with sourcing new acquisitions for Norvin. 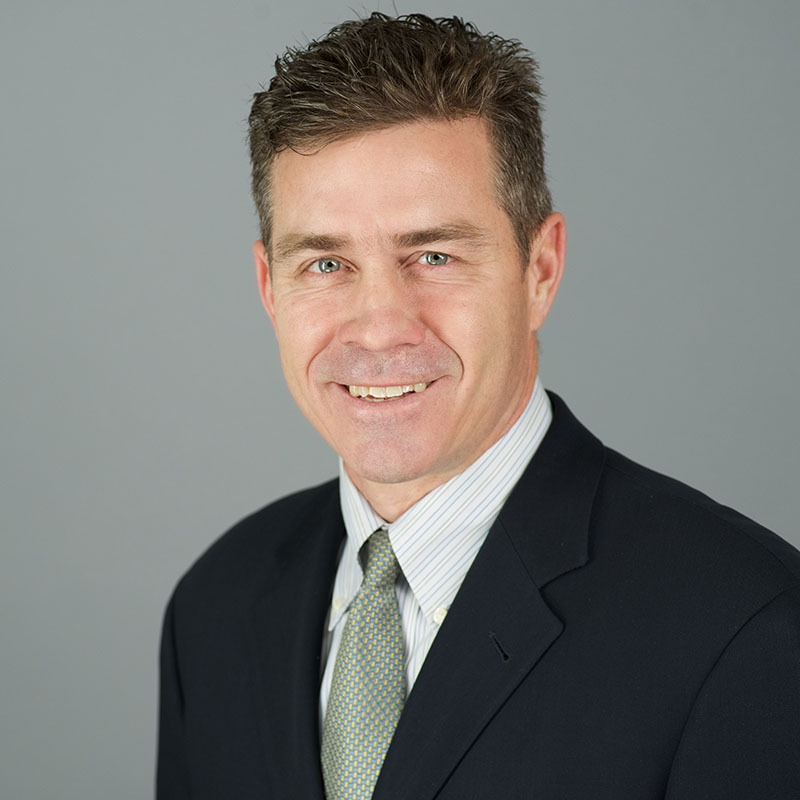 Neil has over 30 years of experience in the commercial real estate industry. Over that period, he has cultivated many strong industry relationships and has been involved with the acquisition and disposition of a variety of property types including office buildings, ground-up development for residential condominiums, apartment buildings for continued operation as rental properties or conversion to condominiums, and retail condominiums.